When you explain something to someone are you inclined to draw a diagram? What about when you want to understand something; do you find that a diagram helps you learn? Whether you want to master a personal interest, such as understanding your cholesterol; better perform a school or work assignment; or simply a desire to get your point across more effectively, diagramming is a natural way to facilitate understanding and to subsequently convey that understanding to others. 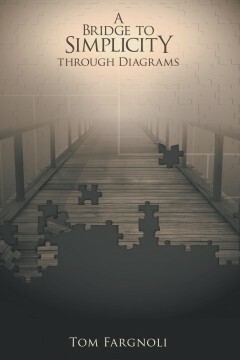 This book teaches you the tools and techniques you need for creating diagrams that will help you depict any subject at an appropriate level of detail for your intended audience. The techniques presented are based on the industry standard Unified Modeling Language (UML). UML is used by the world’s most sophisticated organizations to build the world’s most complex information systems. Its success lies in its innate ability to break down the most complicated subjects into their simple components. This book shows you how to harness the power of UML in your everyday life and decision-making processes. Tom Fargnoli is a system engineer for Lockheed Martin, a teacher at a community college, and a professional magician. He has been very successful in using and teaching his simplified visual modeling techniques. His techniques have been proven many times across the country in various domains, including Sears, American Express, the US Navy, Lockheed Martin, Wachovia Bank, and of course, in his full-time position as a system engineer. Tom’s strength lies in his ability to bridge the gap between various levels of understanding using his simplified diagramming techniques. People who have been frustrated with learning new concepts, or retaining important information, or have not been able to convey information to others effectively will benefit from the concepts Tom delivers in this book. 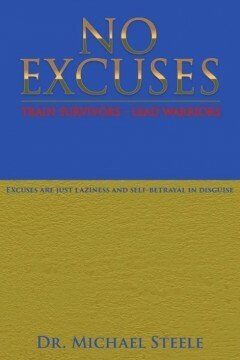 The book is designed to provide inspiration for positive change through insight and personal advice. Within the suggestions in the book, personal advice is offered along with questions related to values clarification and original quote like statements. 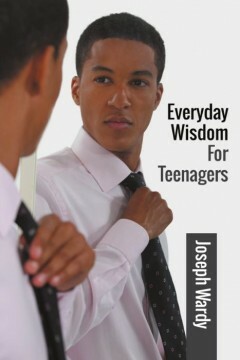 The overall purpose of the book is to make a lifelong difference in the life of a teenager. Joseph Wardy is a retired teacher who won 2nd Runner Up New Jersey Teacher of the Year while teaching at Pompton Lakes High School. He also served on the School Board in Mine Hill, New Jersey and won the School Communications Award from the New Jersey Public Relations Association. He was an Associate Professor of Business at Felician University and County College of Morris. He also worked as a training professional at Merrill Lynch, Teachers Insurance and Panasonic. He is a Vietnam veteran and a father of two children and a grandfather of three. This book is the product of over forty years of study on the part of the author. It was written with the hope that people will be able to defend themselves and others. Written in it are grappling and striking techniques with the premise of teaching a small man to fight well, and a big man to fight with finesse and less on his brute strength. He believes that if a person knows how to finish a fight then they can choose not to maim or kill, whereas someone who does not know how cannot choose. Foundations of Mathematics and Statistics is a summary of the basic principles of math and statistics for students of the sciences. The goal is to provide a good foundation of knowledge and ability with the basics of math and statistics that students need. This includes logic, sets, number systems, algebra, geometry, trigonometry, and the calculus. Then the remainder of the book deals with the fundamental topics of applied and mathematical statistics, including probability, random variables, expected value, samples, distributions, hypothesis testing, confidence intervals, and an introduction to linear regression and correlation. The book is meant to be used by college and graduate level students that need a good review of math fundamentals, with an introduction to basic statistical thinking and methodology. Those that need a good familiarity with math and statistics at the college and graduate levels would find this book a valuable supplemental reading, along with the fair amount of exercises that are included in order to reinforce the important ideas. 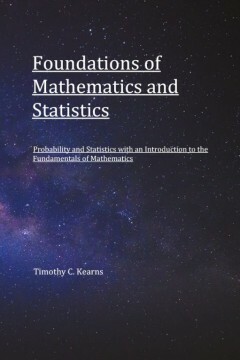 The author, Timothy C Kearns, has a BS degree in Statistics and Mathematics from Virginia Tech, 1983. After college, he worked at the U.S. Census Bureau and has more than 15 years of tutoring experience at the college level in mathematics and statistics. He has gained extensive knowledge and experience with applied and theoretical mathematics. and it left me feeling like my best days are in front of me. Someday, I will commence with my master’s degree with all the confidence I need to thrive in a career as a mental health professional. I was focused on using general, easy-to-understand terminology that would appeal to anyone seeking to improve their thinking capacity. Listen to Your Eyes will make reading enjoyable with its sense of commonality and relativity to your own ideas about that old phrase “Pick up a book.” Have a seat and let your mind be in charge. I grew up in Union, New Jersey, where I attended public schools, resulting in graduation from Union High School in 1983. I have lived with a diagnosis of schizophrenia for a portion of my life after graduation. I have achieved an associate degree in psychosocial rehabilitation with honors in 2014 from UCC and Rutgers. I lead a very recovery-oriented lifestyle that is full of spontaneity and discovery. I am an uncle of three nieces and a grandnephew that are the joy of my life. My life has improved since I have returned to school. My illness almost robbed me of my dreams. 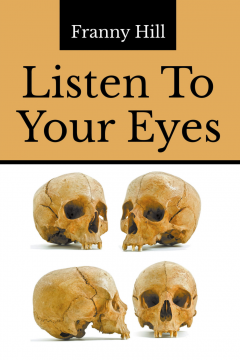 “Listen to Your Eyes” is my second book that speaks to all dreamers and achievers. Let nothing stand against you for your destiny. Inspired and driven to help others, Dr. Mike Steele dedicates himself to serving the needs of others and helping them build leadership capacity. As a former United States Marine, and law enforcement officer, Dr. Steele needs no encouragement to be highly motivated and passionate about life. Dr. Steele currently serves as an Executive Principal of a 5-12 STEM school in Nashville, Tennessee and is a highly sought after motivational speaker on topics such as leadership, bullying, school safety/survival mindset and experiencing excellence with underserved and minority students. 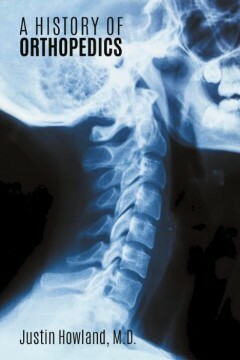 Dr. Steele consults both nationally and internationally, and has helped districts develop safety plans. As a former school resource officer, S.W.A.T. team member and firearms instructor, Mike knows what it takes to keep you and your students safe. 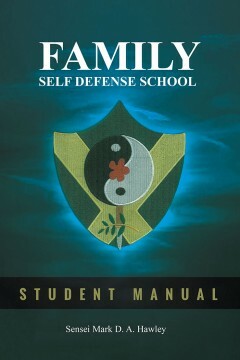 In this most recent book, Dr. Steele gets to the bottom of school safety and what is needed to survive a rampage shooter. Mike and his beautiful wife Joyce have been married for 26 years, and have four incredible children and three adorable grandchildren. 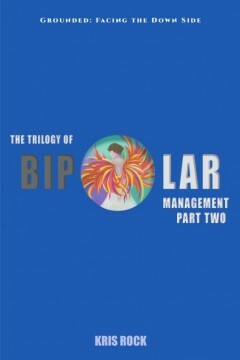 This book is the second part of a trilogy about the author’s battle with bipolar disorder. In this volume, the author struggles with depression as it affects every part of her life. The medications she is prescribed make her feel detached from her emotions and dumbed down. She learns ways to deal with these obstacles and finds better medications that don’t have bad side effects. She is learning how to be a “high-functioning” manic-depressive. The author is a happy grandma who lives far from her children but loves living in the state of Virginia with a roommate who happens to be her ex-husband and their affectionate Border Collie. She loves swimming, reading, and watching well-made movies. She works part-time as a Technical Writer and Editor in the real professional world, and in her spare time she edits books written by hopeful, mostly unpublished authors.